Mortal Kombat X features “high quality visuals” and comes in at a hefty 826 MB download and requires a minimum of 1.5 GB of free space on your device. The game is not optimized for devices with less than 1 GB of RAM it says, so if you have an iPod touch or iPhone 4S, be warned of performance issues. 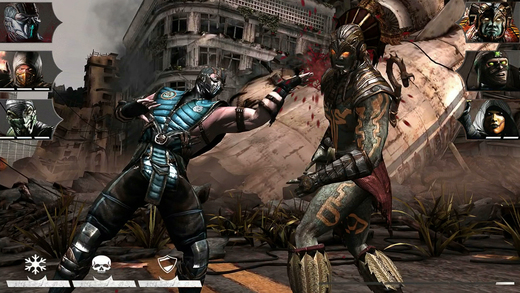 Click here to download Mortal Kombat X for iOS in the App Store—it’s free. Let us know what you think of this game!